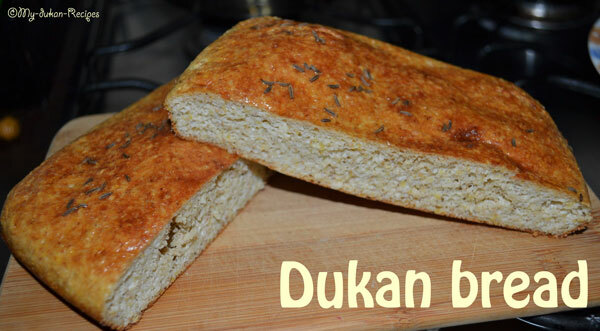 I missed most on dukan diet the tasty sandwiches, but I discover the dukan bread and now I can eat them. Preaheat the oven to 180oC/350oF/Gas4. Mix all ingredients in a bowl and pour mixture into a small silicone tray. You can also use some silicone reusable baking cups or use the muffins tray to make some bread rolls. Bake in the oven for 30-35 minutes. Remove from the oven and let cool completely.